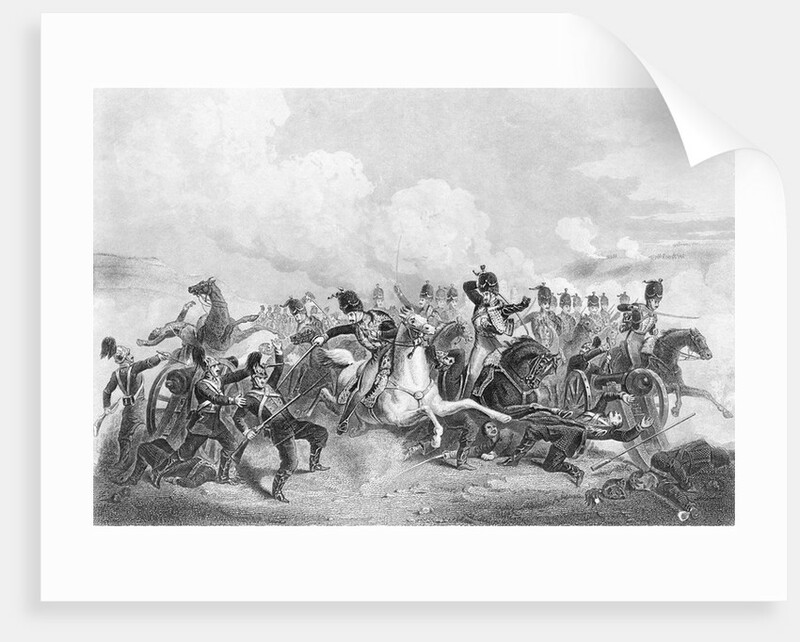 Illustration Depicting Battle at Balaklava. 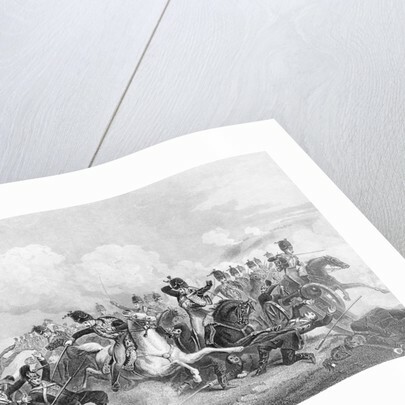 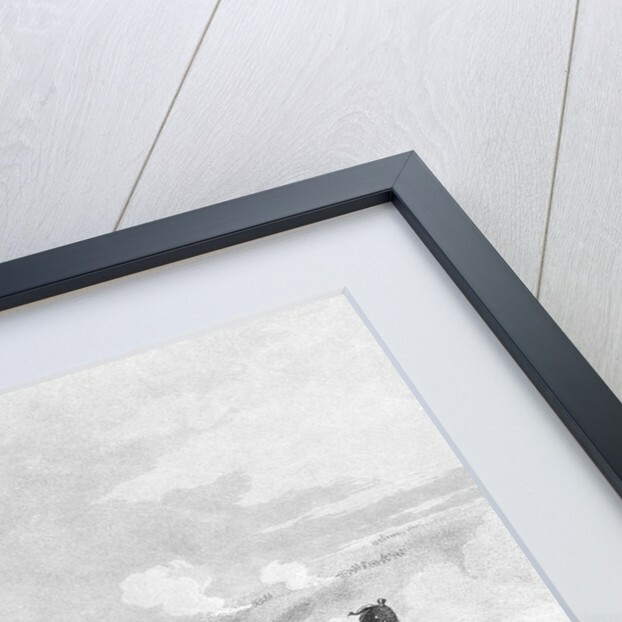 Product images of Illustration Depicting Battle at Balaklava. 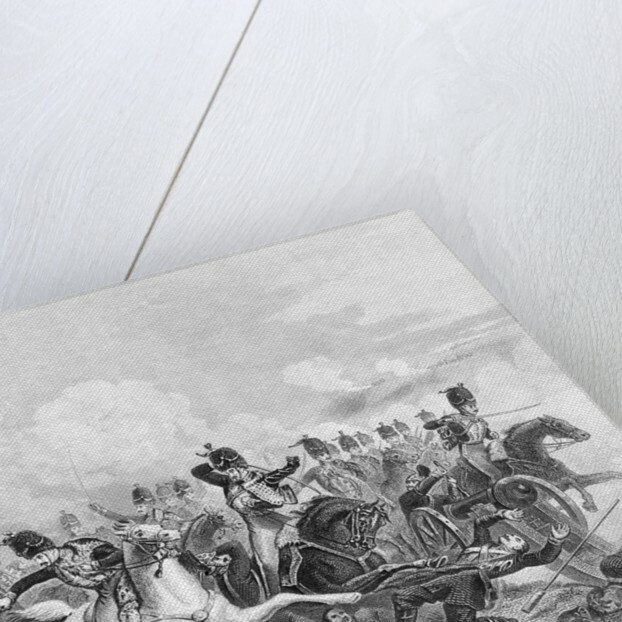 Product details Illustration Depicting Battle at Balaklava.